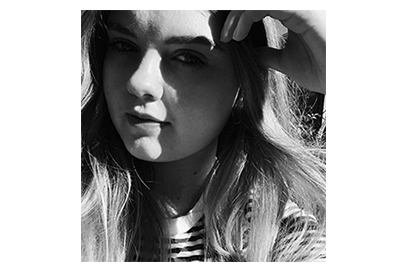 Good Things #8 | emma etc. This will be the last good things post - I'm glad to have done this series for two months and remember all the good things that have happened through the week. Being more positive and remembering those little things is really beneficial. I've found it a little hard to keep up with taking photos each week because of Uni, so look out for a new segment to document my 'life' in someway in a few weeks - I'm off to Hawaii on Tuesday night so I won't be posting for a couple of weeks. 1. Redecorating my wall. 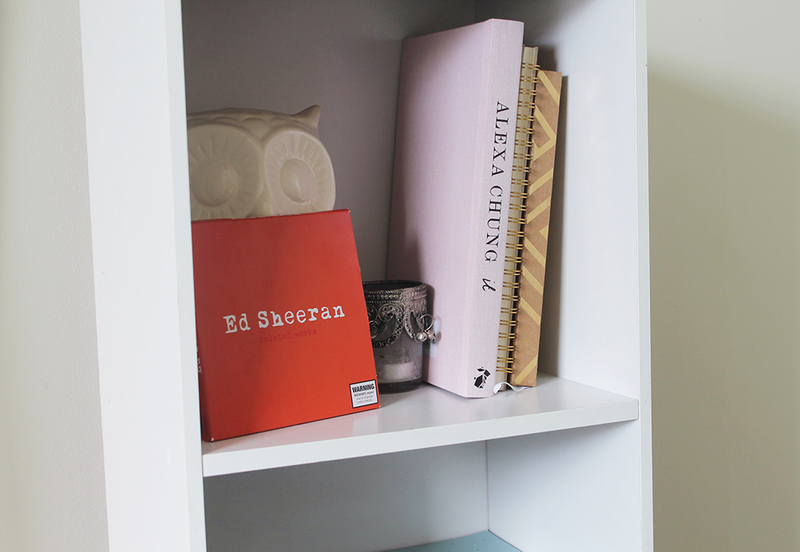 I do this about every month or so and I just love how it feels once you've given your room a little spruce up. 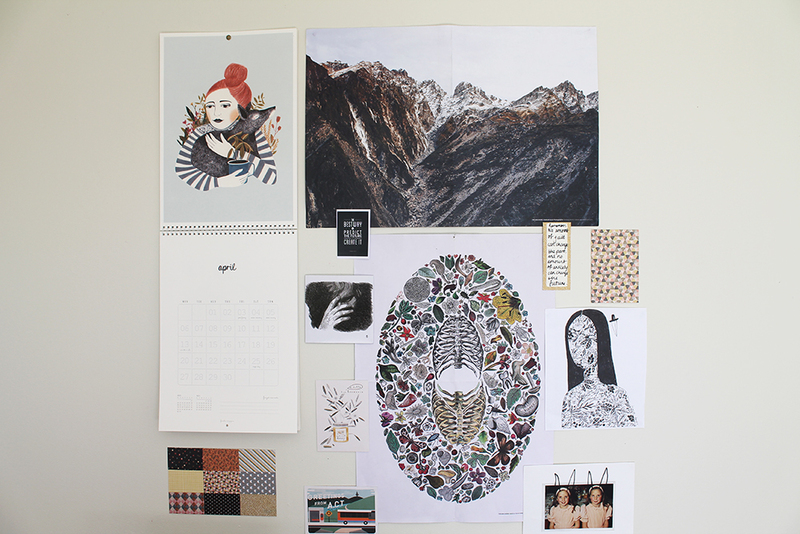 A bunch of things on your wall can make your room look so much prettier. 2. 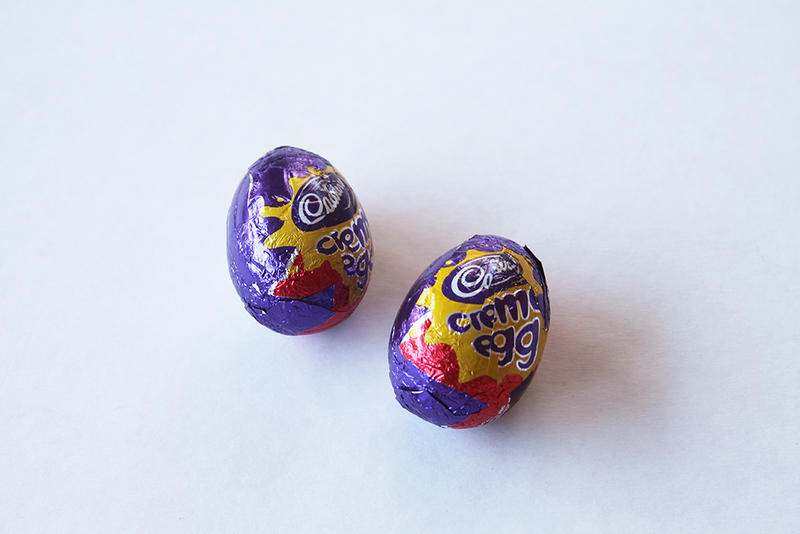 Creme eggs. 'Tis that time of the year. My dad surprised me with two creme eggs one day this week. It's the little things that count! (These things are so rich, oh my god). 3. Finding my Ed Sheeran CD. I bought this CD ages ago - I think it was one of my first online buys. I couldn't find it after having lost it, and I was really annoyed with myself. But this turned up this week and ever since I've loaded it onto my iTunes and I've been listening to the EPs on here non stop. 4. Feijoa season! 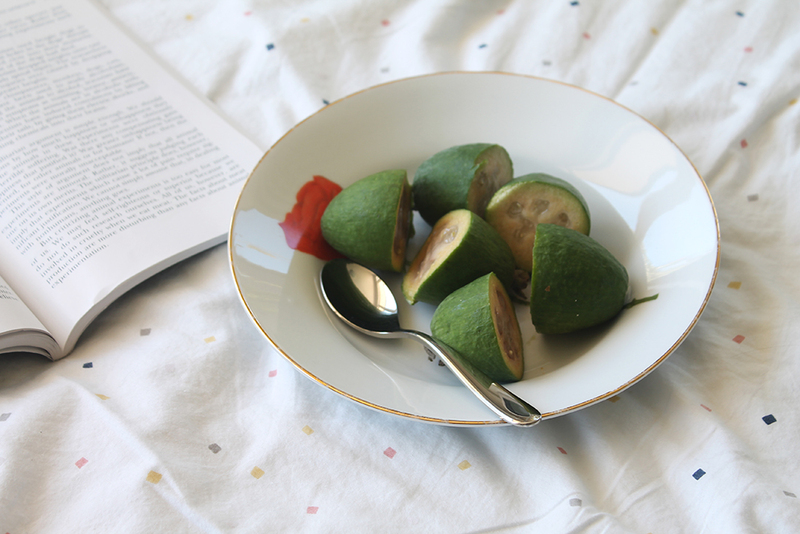 Feijoas are my favourite fruit. They're not around for long but I've got to make the most of it. 5. 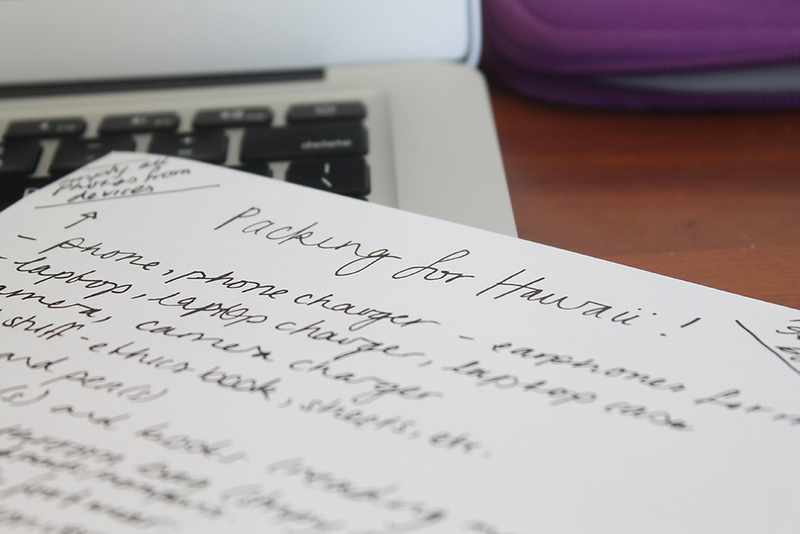 Organising things for Hawaii! I don't think it's quite hit that I'm going yet but those pangs of excitement are hitting more regularly now. I quite like packing and thinking about what I'm going to bring! This will be my last post before I go, so see you in two weeks! Also - Happy Easter Weekend!